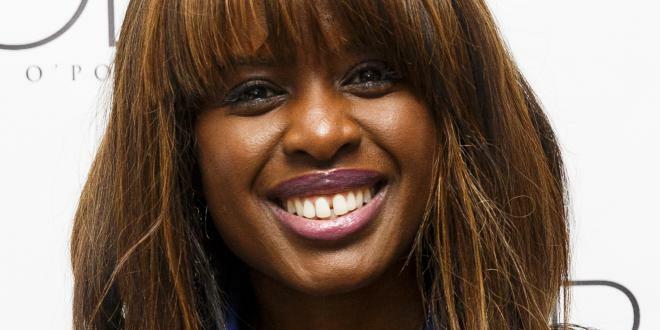 June Sarpong, MBE is an English television presenter of Ghanaian descent. 2 She was awarded the M.B.E. (Member of the Order of the British Empire) in the 2007 Queen's New Years Honors List for her services to broadcasting and charity. 6 Sister of Sam Sarpong.